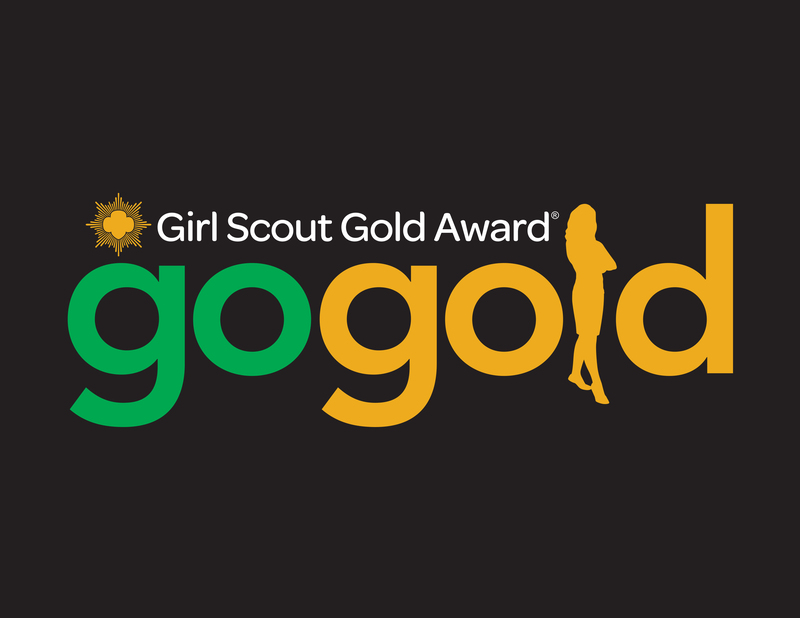 There have been a total of 1,498 girls who have received the Girl Scout Gold Award from the Girl Scouts of Central Maryland. This year, there are 78 new recipients that will join that honored rank, and 1 of those Girl Scouts is from Baltimore City! Abigail knew that too many of her fellow students did not spend enough time outdoors. She believes that spending time in nature is vital to maintaining a healthy and happy lifestyle, and it helps the brain stay alert. To get more students outdoors on a regular basis, Abigail led a team of volunteers to construct an impressive outdoor classroom at her at her Baltimore high school. Abigail’s outdoor classroom is complete with nine benches and a podium. It was constructed out of low-maintenance materials to ensure students and teachers can continue to use it for years to come.